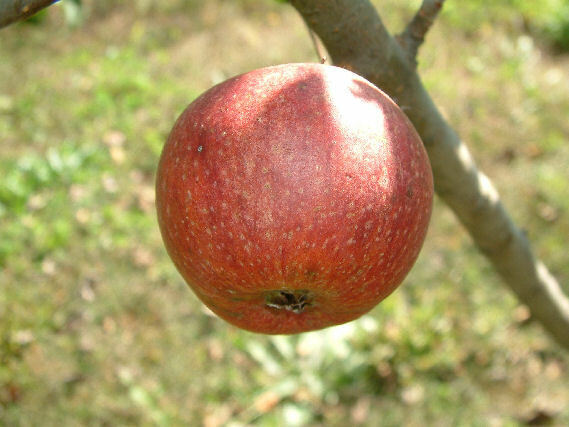 A vintage English cider apple which arose in south Devon in the early 1900’s. It is a very widely planted variety in Europe and is esteemed for its tangy, scented, fruity cider. The medium, dark red fruit has a crisp, clean flavor. The flesh is often stained with red. It has a tendency to be a biennial bearer. Ripens in October.